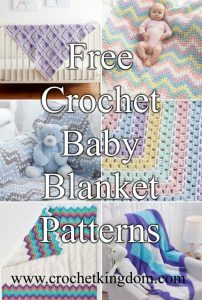 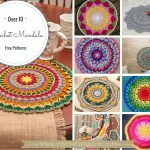 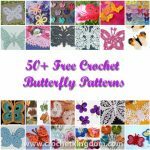 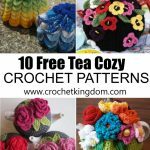 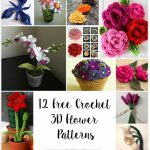 Crochet Sea Motifs – Shells, Starfish and Coral. 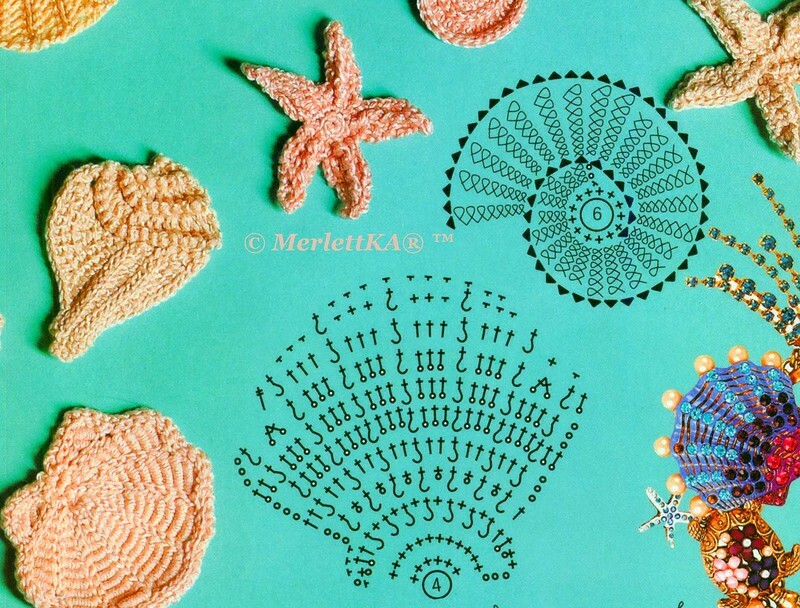 Beautiful appliques and motifs inspired by the sea! 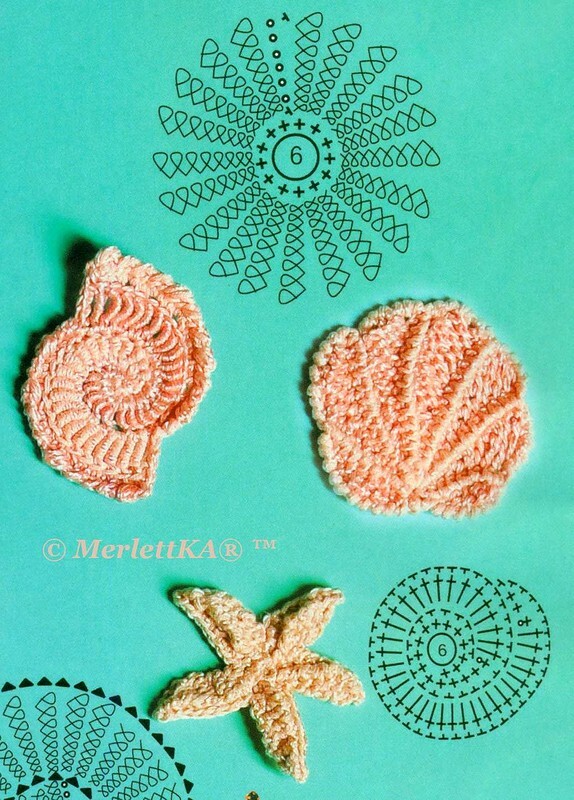 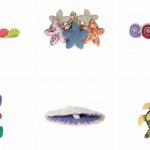 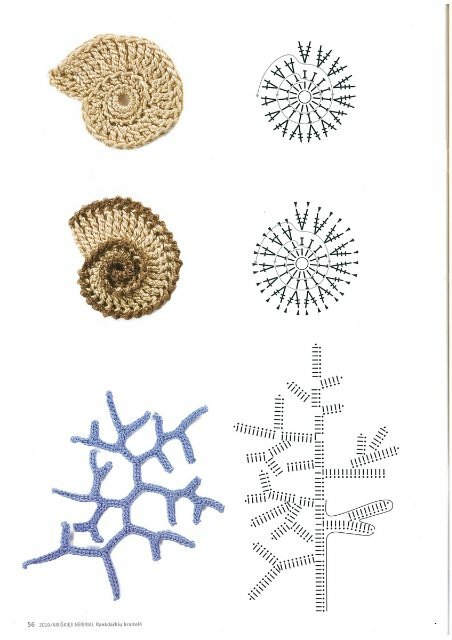 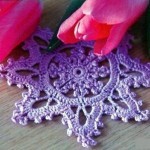 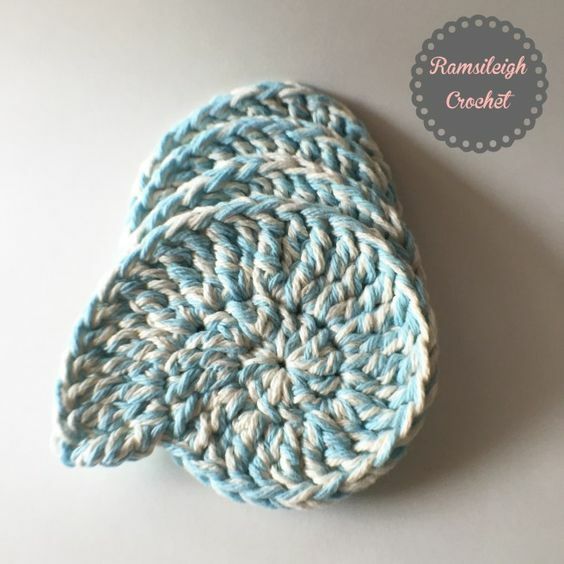 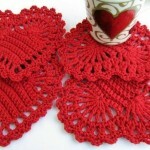 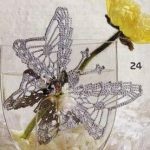 Crochet seashell applique pattern, crochet seashell coaster pattern, seashell motif, you can make any of these sea motifs into garlands, crochet clamshell pattern, crochet sea shells and conch shells. 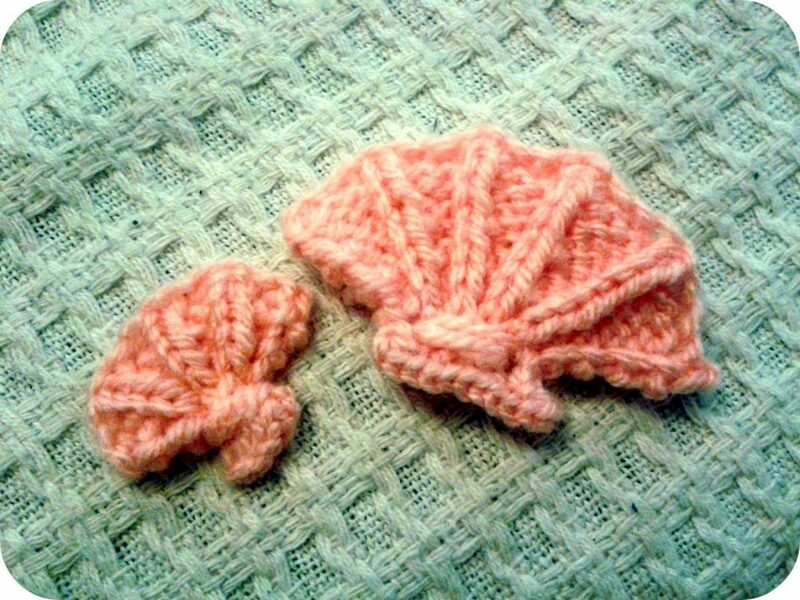 Another ‘mini’ that is for a project on its way (watch this space) but others may want to use for a multitude of things. 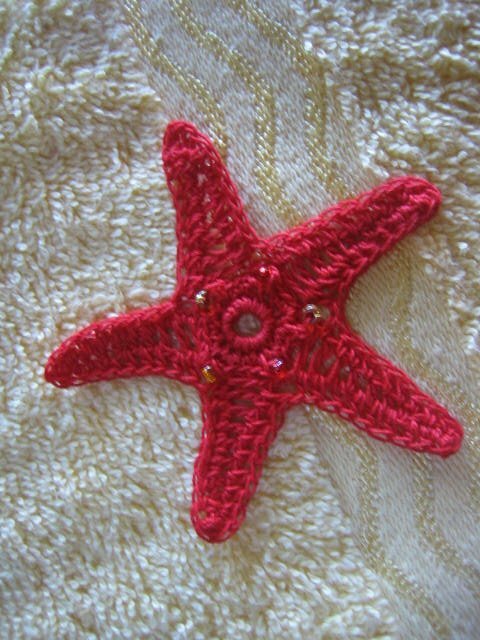 Easy starfish crochet pattern applique. 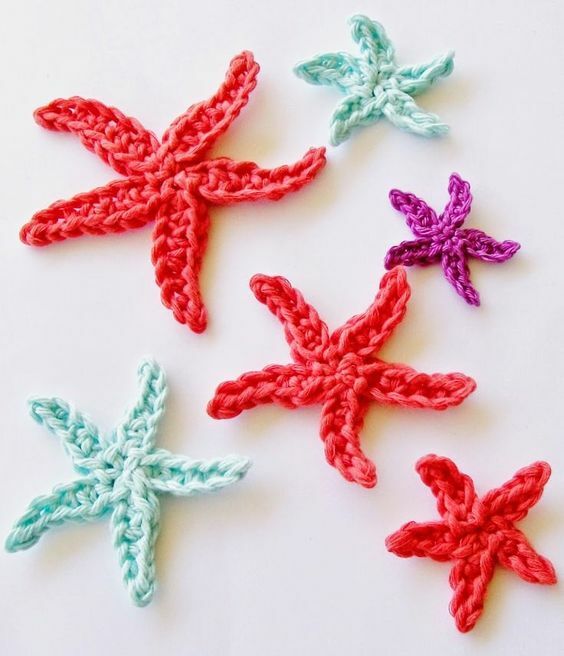 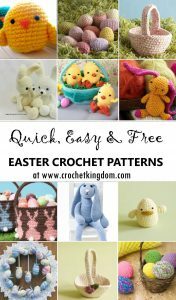 Easy and quick sea star crochet pattern. 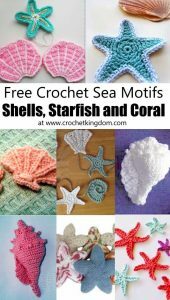 Beautiful crochet clam shells and beaded crochet starfish free pattern. 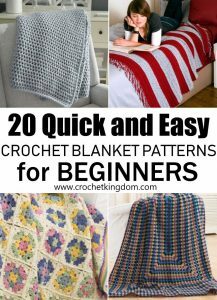 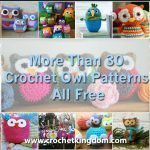 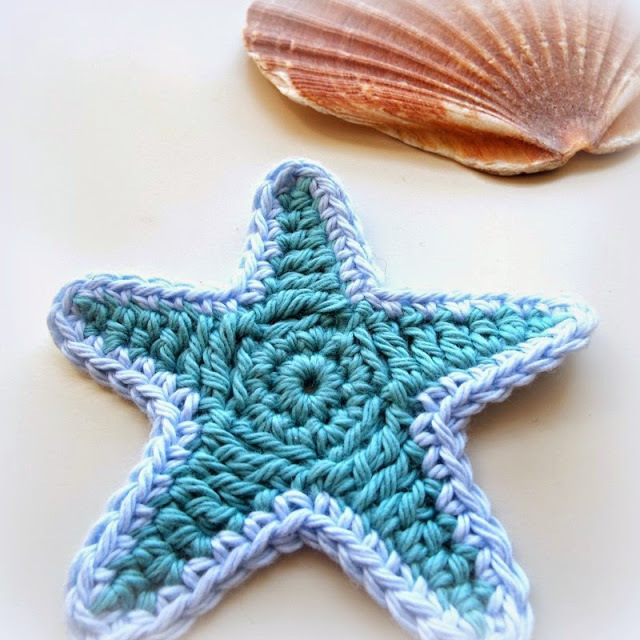 Easy to crochet and looks great with beach decor. 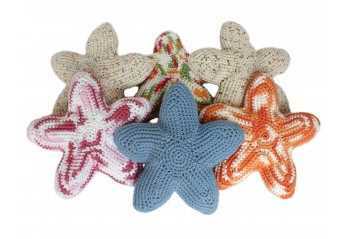 Starla the Starfish makes a great toy or household decoration! 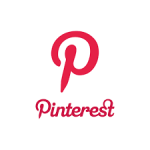 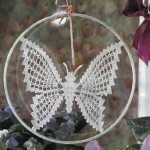 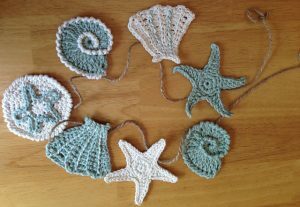 This is a pattern for four different sea shell motifs that can be used to decorate or can be put together in a garland. 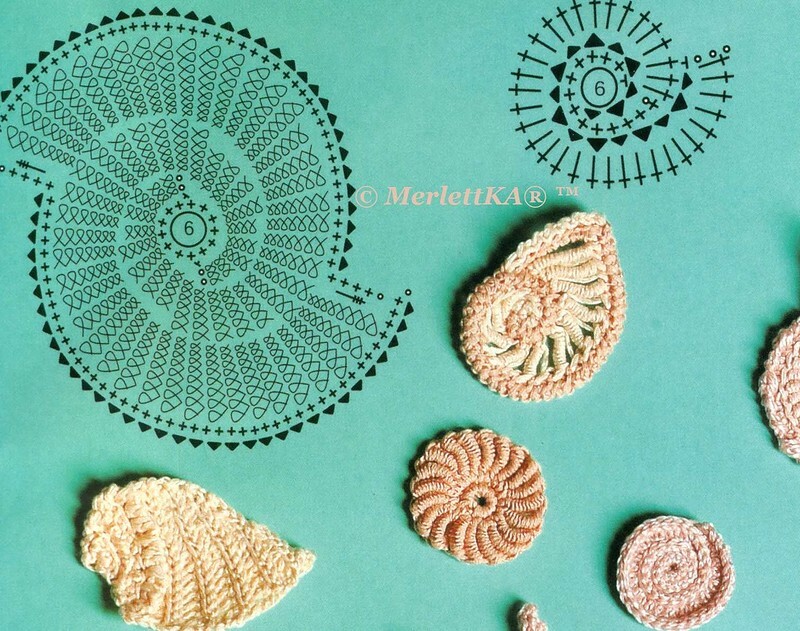 Can you hear the sea in this shell? 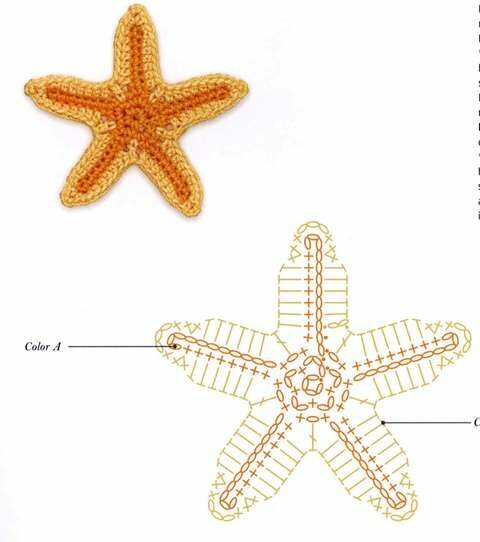 Crochet this sea star out of cotton and add a few beads for decoration. 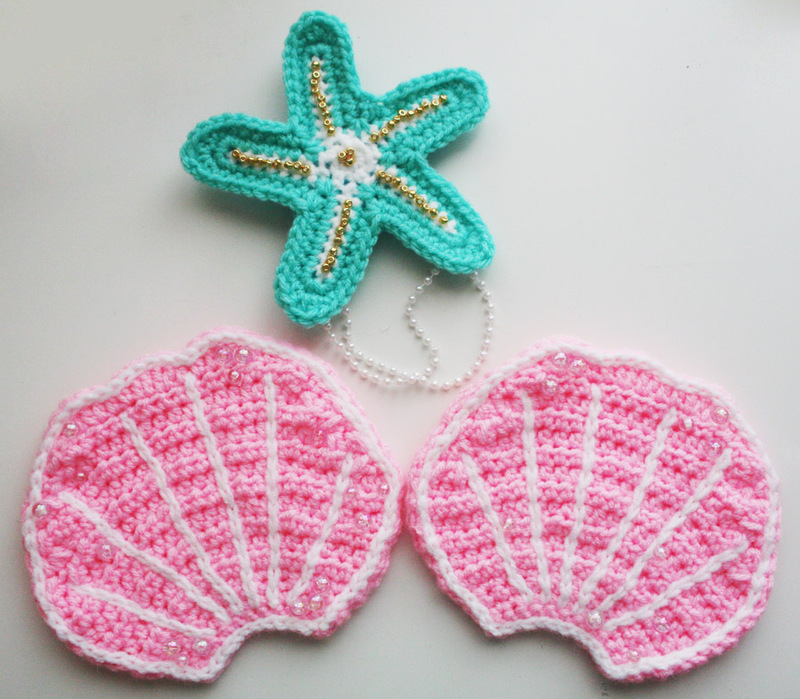 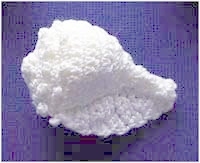 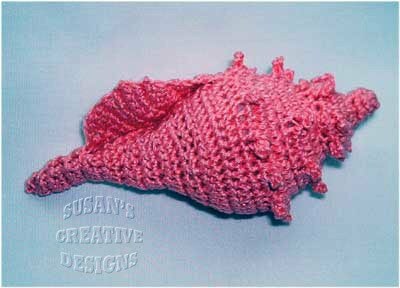 Medium sized sea shell to crochet. 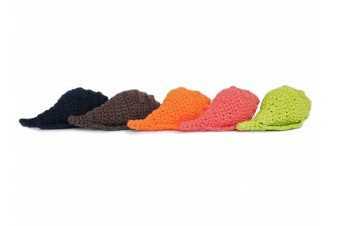 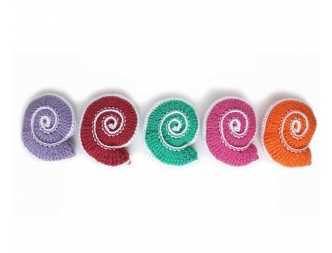 Crochet these colorful spiral shells. 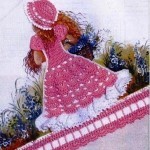 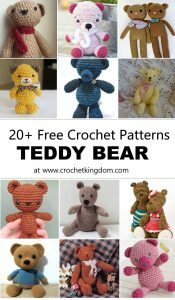 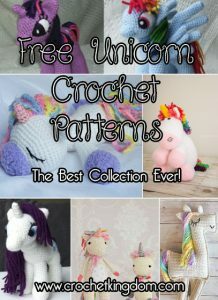 Thank you for the darling patterns!